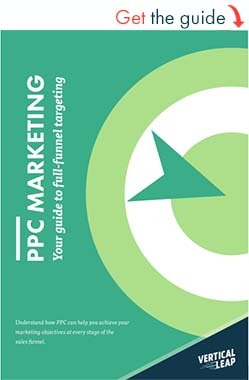 When you think of PPC, the first two names that come to mind will be AdWords and Facebook. Those are the headline acts in paid advertising and the likes of Twitter and LinkedIn never quite get the same kind of attention. There’s another channel that deserves more recognition in the PPC arena, though. 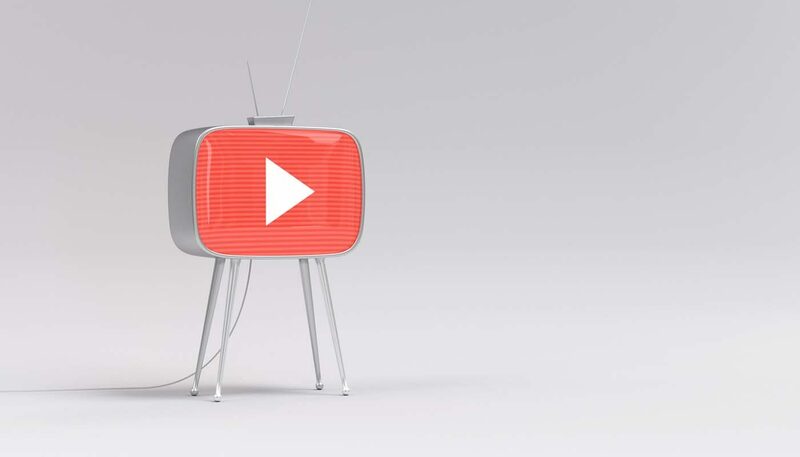 YouTube advertising connects your brand to the content people crave most: video. That’s not all either. In fact, there are four reasons we’re amazed more advertisers don’t have YouTube higher on their list of priorities. The first thing to know about YouTube is the potential reach you have to work with. YouTube is the world’s second most used search engine and the third most visited site after Google and Facebook. It has a total of 1.3 billion users and 300 hours of new video is uploaded every minute. It’s not only the sheer volume of users that makes YouTube’s reach so promising. It’s the nature of that audience and how they interact with brands that makes things really interesting. Google is calling this audience Gen C: The YouTube Generation – “a powerful new force in culture and commerce”. This is important because it shapes the actions people take before and after watching online videos. These are the actions you’ll be targeting with your YouTube ads and we’ll have more on this point shortly. Something else you’ll love about YouTube advertising is how cheap it is to get things up and running. In some cases, ads will cost as little as a few pence. Better yet, with TrueView ads you only pay when a user watches 30 seconds or your entire ad – whichever comes first. So you never pay for impressions that don’t keep viewers watching. That’s pretty incredible for an advertising platform and once you combine that with the reach on offer, YouTube becomes a tempting proposition. Of course, it takes more than cheap ads to make a successful campaign and this is where things start to get really interesting. Targeting options are what set the modern advertising platforms apart and YouTube doesn’t disappoint. First up, you have demographic targeting to select audiences by age, gender and parental status. That’s just the beginning, though. You can also use contextual placements to show your ads on specific videos, channels or websites – places you know attract audiences with high conversion potential. This is where YouTube starts coming into its own, allowing you to target high-intent viewers at various stages of the buying process. You can even place your ads on your competitors’ videos and steal leads from right under their noses. You also have keyword, topics and interest targeting, plus remarketing, to get your ads get seen by the right people. Video has risen to the top of content marketing, generating higher conversion rates than any other form of content. This doesn’t happen because consumers are suckers for anything with moving pictures – it happens because the buying intent is already there. Research from Animoto shows consumers watch three types of video more than any other: instructional videos, product or service videos and humorous videos. 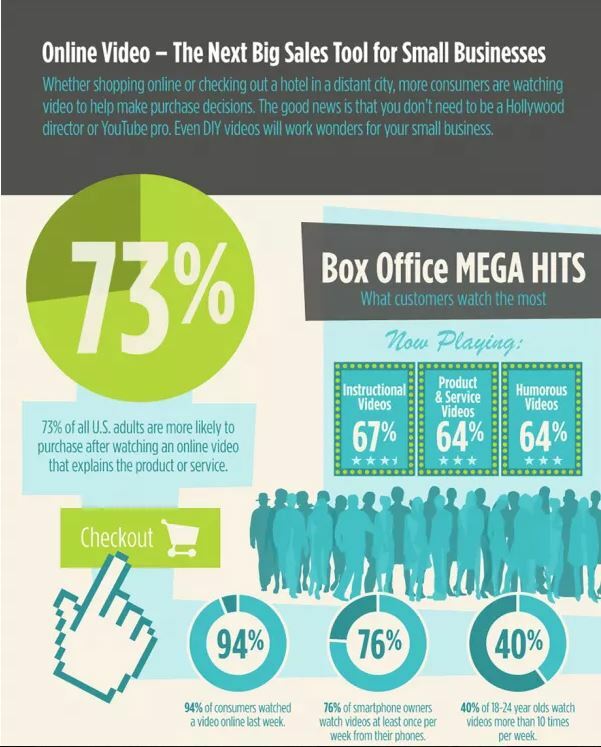 It also shows a massive 96% of consumers find videos help them make buying decisions and 84% of Amazon users want to see more product videos. YouTube ads put your brand in front of that buying intent in a way no other platform can. Get your targeting right and suddenly you’ve got one of the cheapest advertising channels generating high-quality leads from people itching to buy. It’s only a matter of time before more advertisers start investing in YouTube. Meanwhile, Google will continue to refine its video ads to make them less intrusive and more effective at generating leads. For now, though, a lack of competition on the platform and some creative strategies make this one of our favourite advertising channels to work with. In this guide, we explain how to advertise on YouTube, why you should consider the network in your marketing strategy and what you can do with its ad formats. The role of visual content in SEO is bigger than many marketers fully understand. It’s widely accepted that Google prefers content which includes visuals and we know it makes things more engaging for users. This has a knock-on effect with other SEO signals like time on site, bounce rate and shares.